Additionally, it features a technology called water structuring, a first in the Irish market! Its glass is programmed using the TPS process, which imprints a message inside the glass' silicon and is then transferred into the water by changing its vibrational structure*. 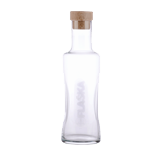 The Flaska glass water bottle is available in two sizes (0.5L and 0.75L). 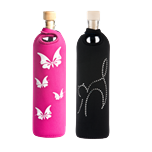 Because it is made from glass, it has been protected by protective sleeves made from neoprene, silicone, cork or cotton. Due to high quality protective sleeves it can be used on the go as well as at home or in the office. Speaking of home and office. We also offer a stunning 1L water jug Vodan, made from lead free crystal, which is sure to impress guests and business partners alike. *based on findings and theories that are not recognised or addressed by official institutions. 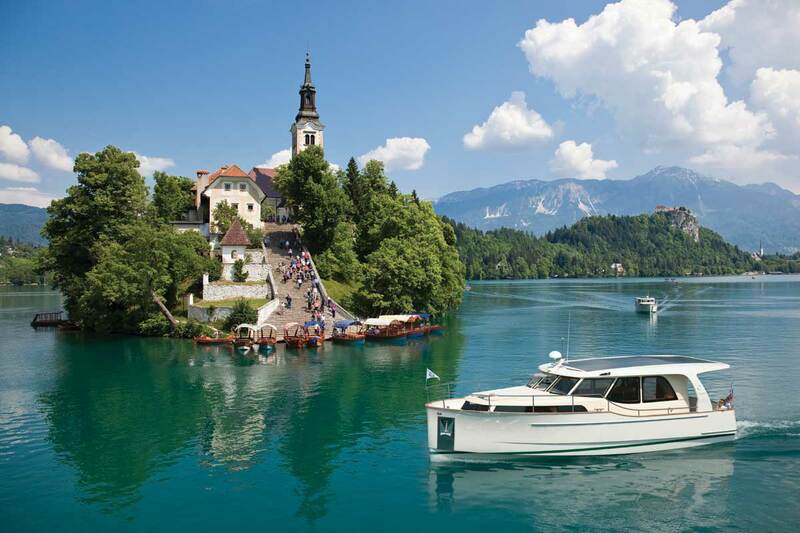 At the foot of a mountain range Karavanke in north-western part of Slovenia in the immediate proximity to a tourist pearl lake Bled lays a village with crisp clean water springs on every step. It sounds like a beginning of a fairy tale but it’s a fact. It is quite interesting that such innovative and renowned products are being born on an area of a mere 1 sq. km. According to a feng shui master the area is blessed with good energy which doubtlessly has a positive influence on the locals. According to the latest EFSA recommendations, an adult female should consume two litres of water, and an adult male as much as two and a half litres, per day. Unfortunately, this is often not achieved due to being too preoccupied and which often results in chronic dehydration and an increased risk of disease. Drinking water helps maintain the balance of body fluids - Water constitutes the majority of our body mass and sustains numerous vital functions. 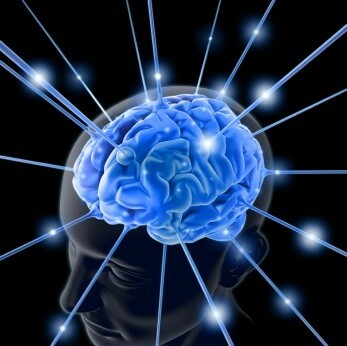 The brain signals to the kidneys, according to the content of water in the body, how much water to excrete and how much to store. When the ‘level’ of body fluids becomes low, thirst kicks in. That is the last reminder that water levels should be replenished. Alcohol interferes with the communication between the brain and the kidneys and is responsible for the excessive elimination of water, which leads to dehydration. Water assists in controlling the intake of calories - Even though water does not mystically influence body weight, it does assist especially in the sense of substituting for calories which would otherwise be consumed through other beverages. Water in combination with foods which also contain lots of water helps to substantially restrict your daily intake of calories. Namely, the volume of foods with a high water content is usually larger (psychological effect) and the foods themselves usually require more chewing and are absorbed more slowly, which is why they make you feel full more quickly. Such foods include fruit, vegetables, soups and stews, porridge etc. 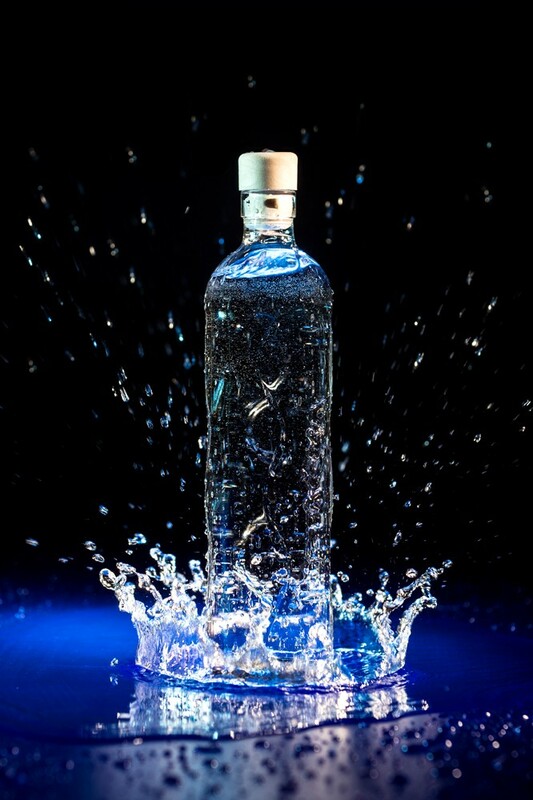 Water energises the muscles - Cells contract when not supplied with plenty of water. 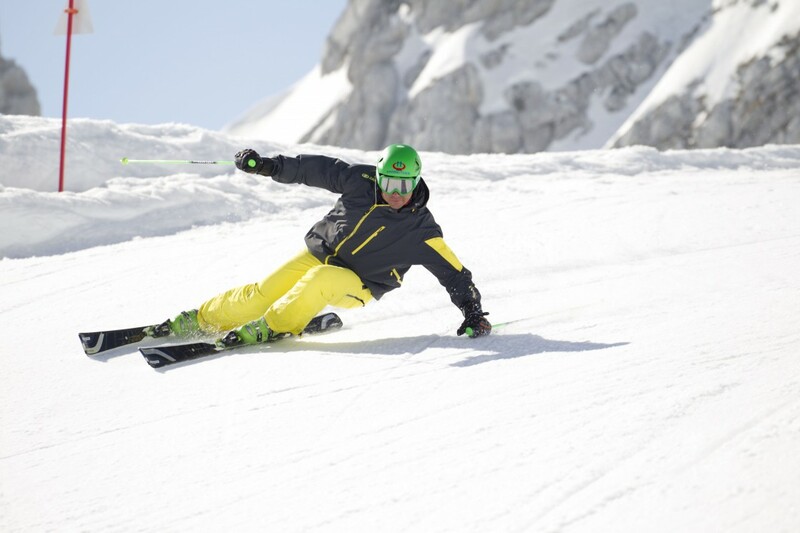 This leads to muscle fatigue and diminished physical abilities. 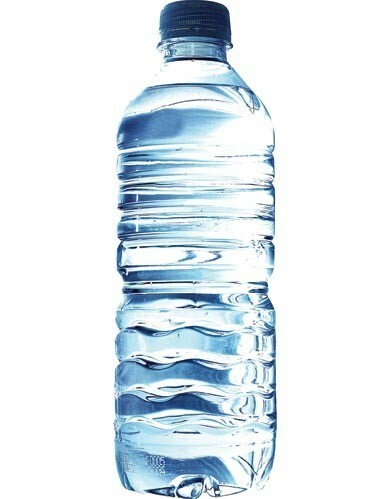 The American College of Sports Medicine has published water consumption guidelines, which recommend that, even two hours before engaging in an activity, a litre of water should be drunk, and drinking water should be continued in regular intervals during as well as after the activity. 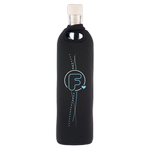 Water benefits the kidneys - Body fluids transport matter to and from the cells. Among others, they are responsible for flushing various toxins which are usually dissolved in water and are excreted via the kidneys in the form of urine. Insufficient body water levels will make this process considerably more difficult. When plenty of water is consumed, the urine will be light-coloured and nearly odourless. However, in case of insufficient water intake, it will be concentrated, darker and more pungent. Chronically dehydrated individuals are also more exposed to the occurrence of kidney stones. 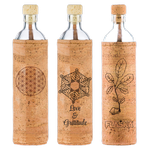 Water makes your digestion work smoothly - Sufficient hydration helps in the proper functioning of your digestion. When not enough water is consumed, it is extracted from the faeces by the large intestine, which will lead to constipation. Sufficient quantities of water and fibre are the perfect combination – water transports the fibre through the intestine creating a sweeping effect. Glass has nothing to hide. Glass packaging contains nothing that can damage your health. We love glass. Because it’s good for you, your family and the environment. 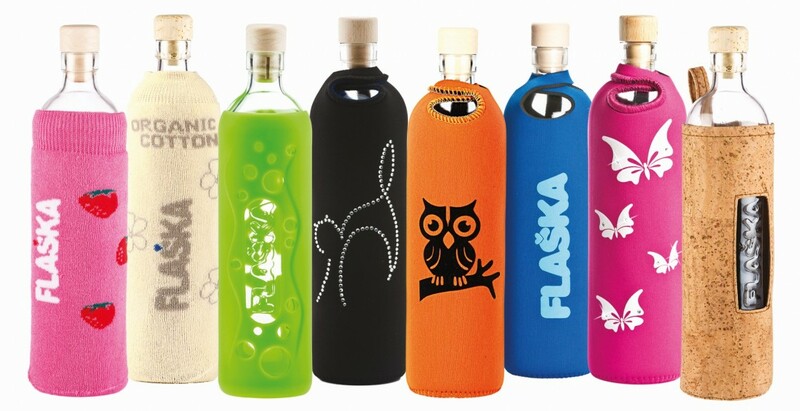 Flaska bottle became the official partner of the organisation Friends of Glass (a European Consumer Forum gathering people who prefer glass as packaging solution for their favorite food and drinks), initiated by European Container Glass Federation (FEVE) and now supported by many other partners. Glass is the clear choice: For you, for your family and for the environment. Our partnership in this programme is in a way logical since Flaska has been faithful to glass from its beginnings. 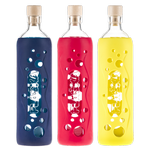 And since the first day on we have also been promoting glass as the best material for storing beverages and food. ... and of course water. 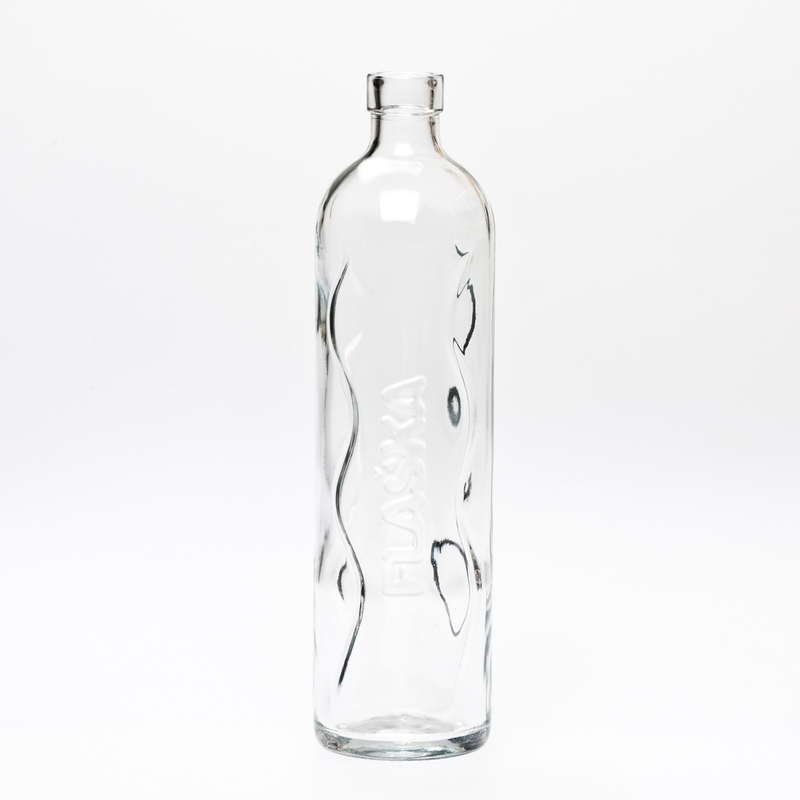 Glass is the first and the biggest advantage of the Flaska bottles! We’re proud to be members of Friends of Glass! The size of the carbon footprint is actually the result of the energy spent on producing a unit of a product, in our case a plastic bottle. Plastic bottle’s footprint size is large, mainly due to the energy intensity of its manufacturing process and transport as well as the low efficiency of recycling plastics (in the EU only 21.3% of plastics gets recycled and 30% are burned for energy recovery). 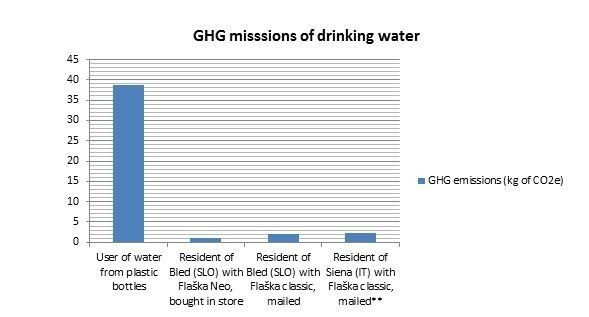 The results from different analyses vary from 173 to 250g of CO2e per litre of water bottled in a plastic bottle, which is up to 6,000 times more than the footprint of a litre of tap water. An average EU citizen buys 104 litres of bottled water per year. Most of the bottles are made of plastic which theoretically means more than 50 billion 1 litre plastic bottles get sold in Europe per year. Taking into account data about the efficiency of recycling and energy recovery (burning) almost 25 billion plastic bottles get landfilled or even worse, thrown away into the natural environment, annually. bottled water consumption-per-capita-2009The bottled water industry is also often being accused of commercialisation and the privatisation of a common good, which water is supposed to be. Many individuals and organisations throughout the world demand the prohibition of water’s usage for the means of creating profit. Problems and conflicts have already taken place in some countries where water sources have been depleted or privatised. The documentary film “Tapped” discusses these problems.